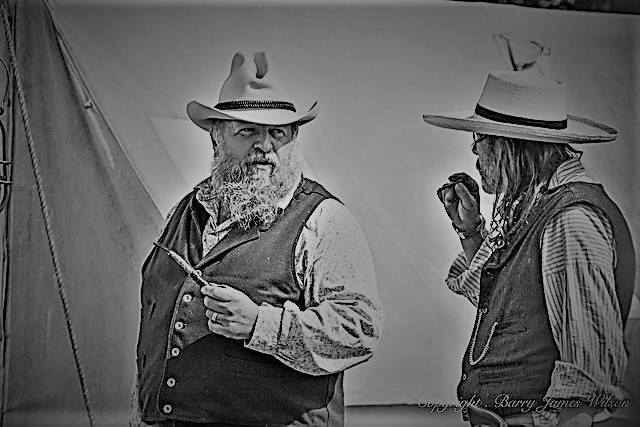 WELCOME TO SPEARFISH CREEK LIVING HISTORY & RE-ENACTMENT GROUP - PREMIER WESTERN GROUP IN THE UK !! 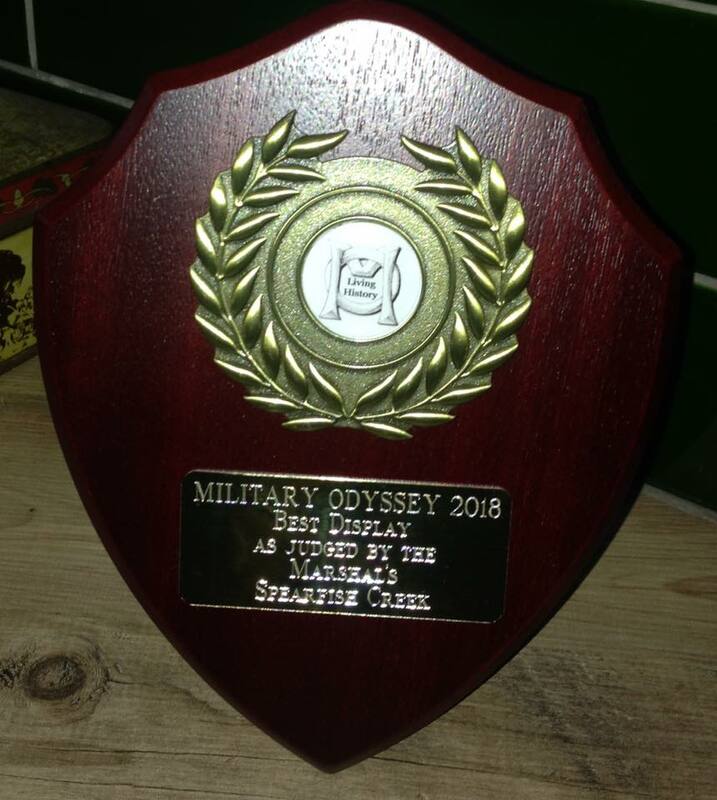 MULTI AWARD WINNING GROUP - 1ST PLACE (BEST GROUP) AT MILITARY ODYSSEY 2018 OUT OF OVER 100 RE-ENACTMENT GROUPS !! 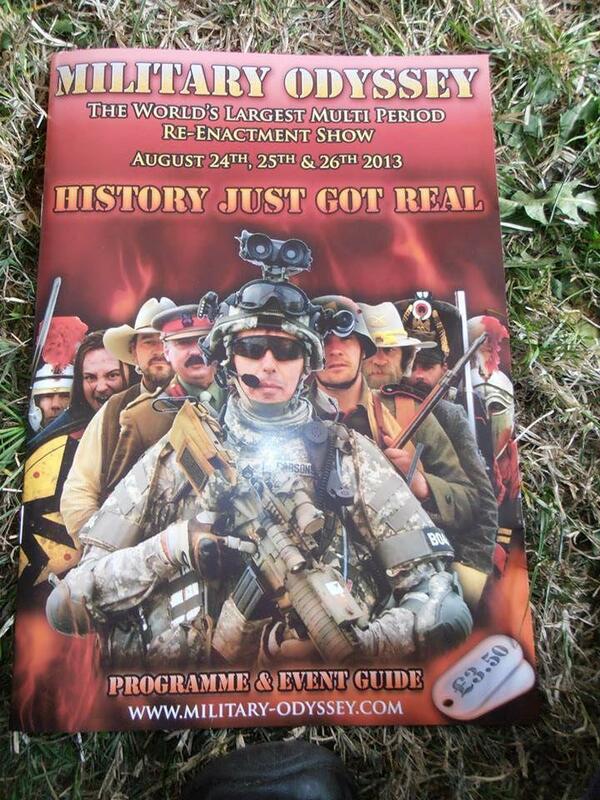 We are a group of re-enactors based in the South of England, our members have a wealth of knowledge and experience. 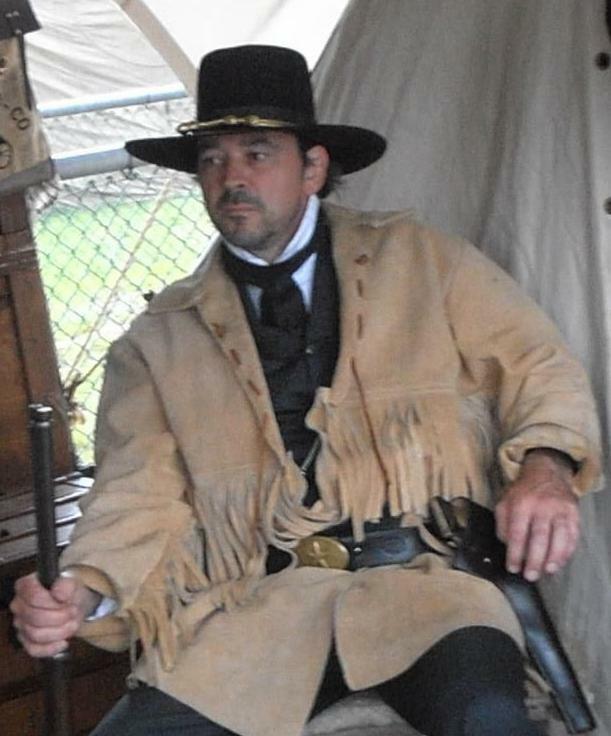 The group has several round-ups each year with our tents and props as great scene setters. We are all volunteers and love to strive to learn and bring to life the history of 19th century America. 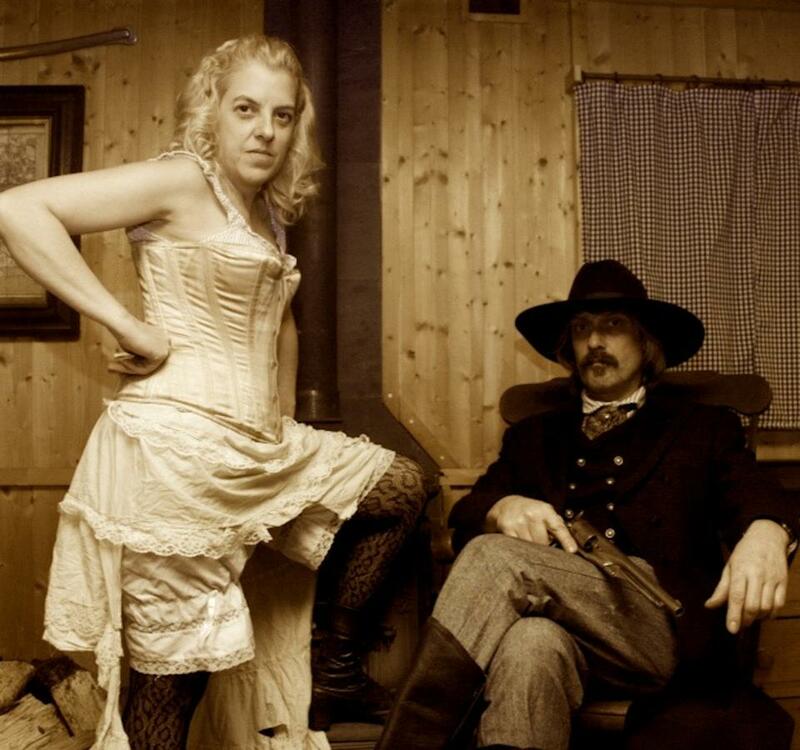 Our aims are to entertain and educate the public and our members in the history of the American Wild West. 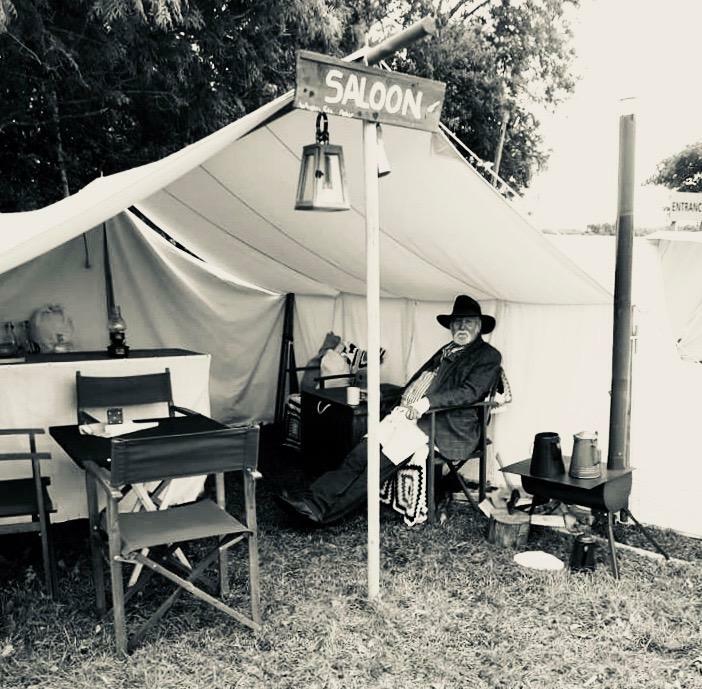 We are available for bookings at school fetes, country shows, country & western events, and even parties and weddings, full living history displays and shows with gun fire. All our members are fully insured and we have health and safety officers at all events.